B. Thomas (Arlington, Texas, United States) on 10 February 2019 in Lifestyle & Culture. 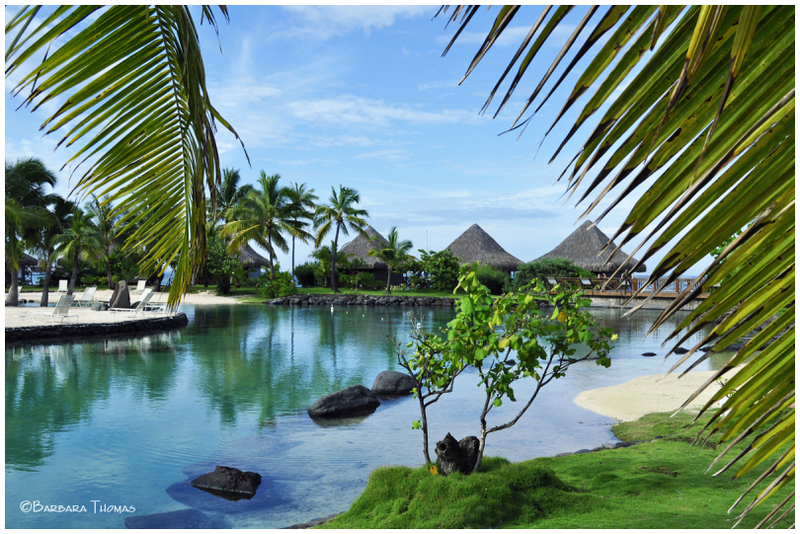 Papeete is the capital city of French Polynesia, the country's economic center. All flights arrive through Tahiti. We first landed on Tahiti and flew a few hours later to the island of Moorea, the first photos in this series, then Bora Bora, and finally back to Tahiti for our last few days at the Intercontinental Resort. a really inviting picture, the colors are incredible! Someday I will visit there ! Excellent place to be. A superb capture. Beautiful composition and superb blue-green harmony . what a lovely image here...beautiful reflections here ! Gorgeous place, beautiful photo and nicely framed. This view is beautifully framed though the palms. Such a gorgeous place! As the snow falls here on top of the ten inches we got last night, I wish I was there. ;-) A beautiful shot. A gorgeous little beach, view.